On Monday, Americans awoke to news of an attempted terrorist attack in New York City. Thankfully, nobody was seriously injured in the attack, which was believed to be a failed suicide bombing carried out by someone inspired by ISIS. 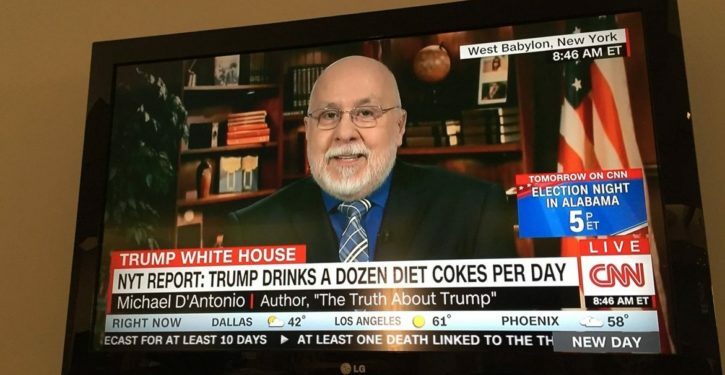 But beyond that, CNN had some really pressing news to report: President Donald Trump sure does drink a whole lot of Diet Cokes, eh? Apparently, a New York Times report suggests that Trump drinks a dozen cans of Diet Coke a day. 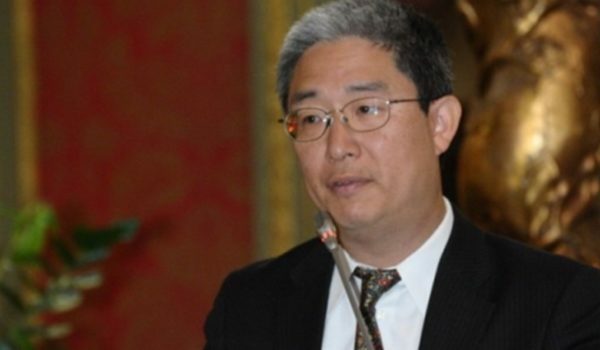 Which, while this probably makes Trump’s dentist wince a little bit, doesn’t seem to be a matter of national security.